You must have seen following fields on selection screen of standard reports and wondered how do I get these in my reports. Many SAP standard reports like Opportunity Analysis has key figures where concurrency conversion is in-built. 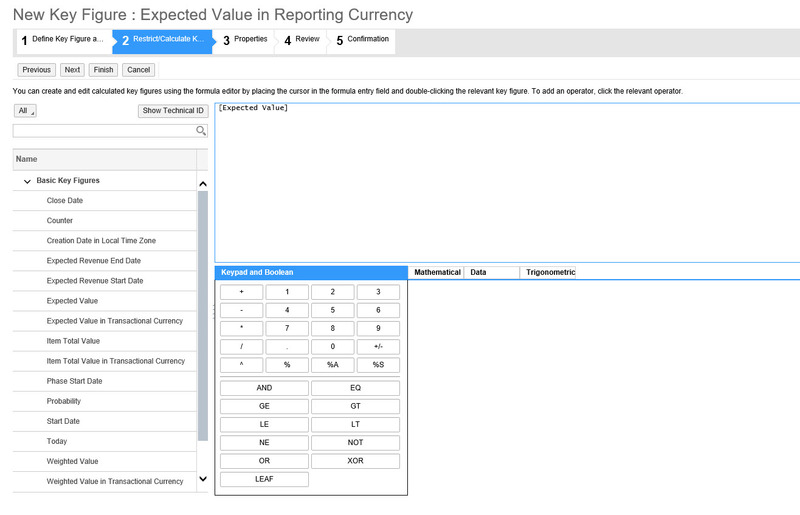 The question many people ask is how do I have currency conversion in my custom reports and why don’t I get option to add ‘Display Currency’ and ‘Display Currency Conversion Date’ in my reports. Any report that will have this calculated key figure will automatically add ‘Display Currency’ and ‘Display Currency Conversion Date’ for selection. Thank you very much – This is what I was looking for.